Our Mission: "To educate and connect our students, their families, and the community in a safe, supportive and respectful environment." 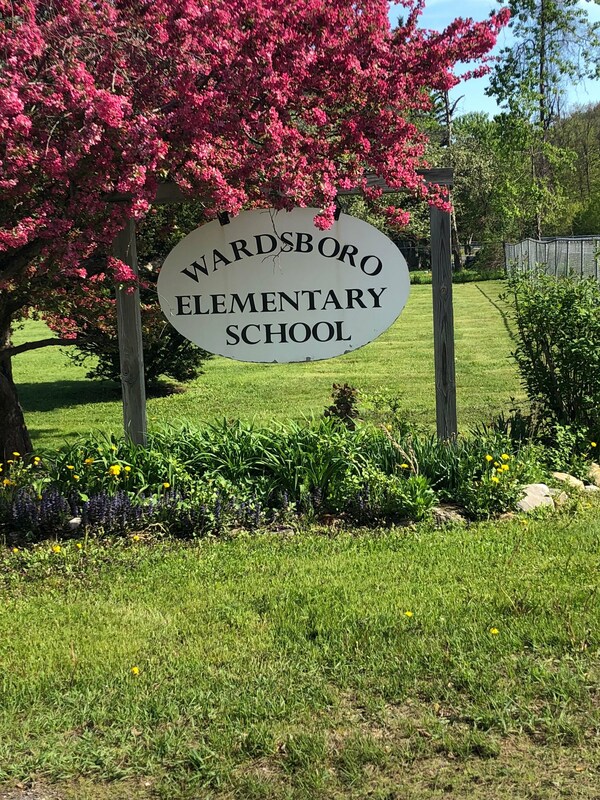 Welcome to Wardsboro Elementary School! Wardsboro Travels to Gilsum, NH to check out STEAM in action! Click here to view to video! Watch STEAM in action during L'After in this video clip. The community and board of directors provide funding for a wide range of learning opportunities.